– Eddie Tan, co-founder of Visual Mass. 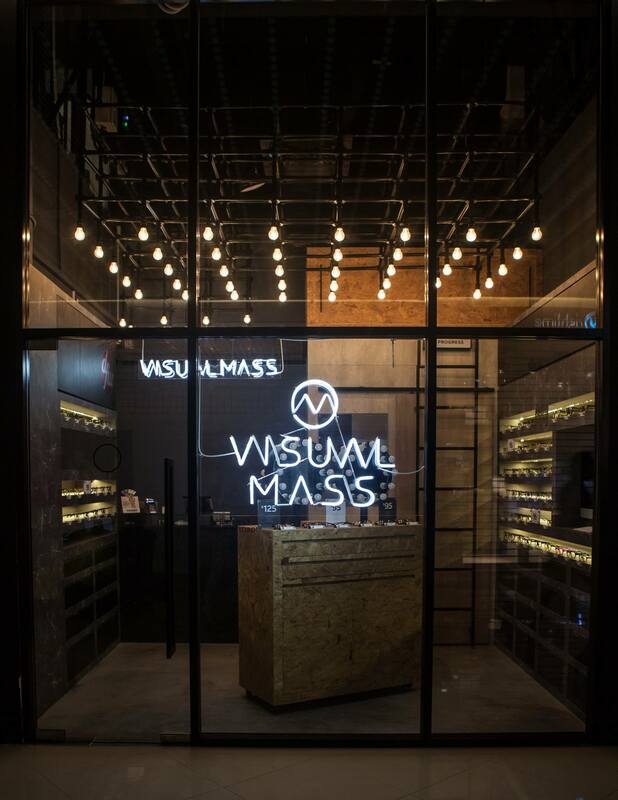 Founded by 2 optometrists in 2013, Visual Mass is a homegrown brand with roots as an e-commerce store. Fast forward to 2017, and the founding team of 2 has blossomed to 7 along with 3 stores all in the CBD. And it all began with a desire for rebellion. 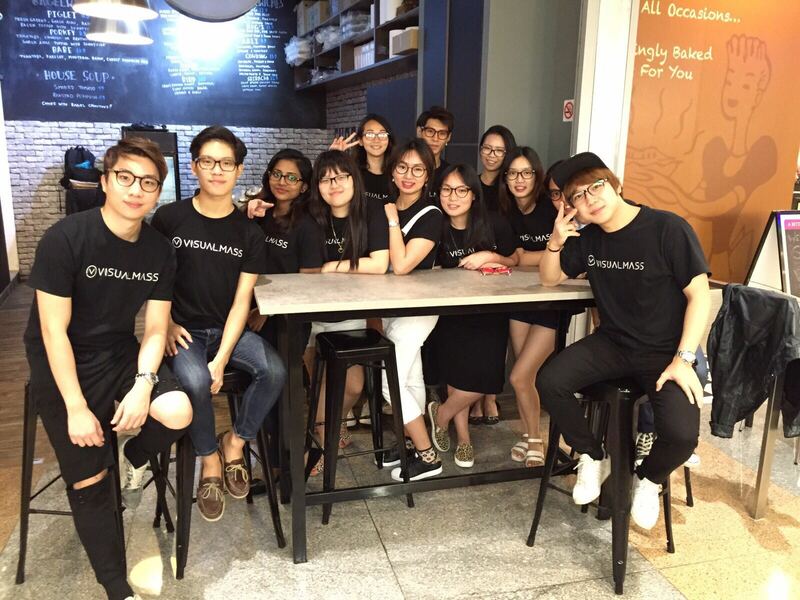 “We have always been interested in entrepreneurship,” says co-founder Eddie Tan. 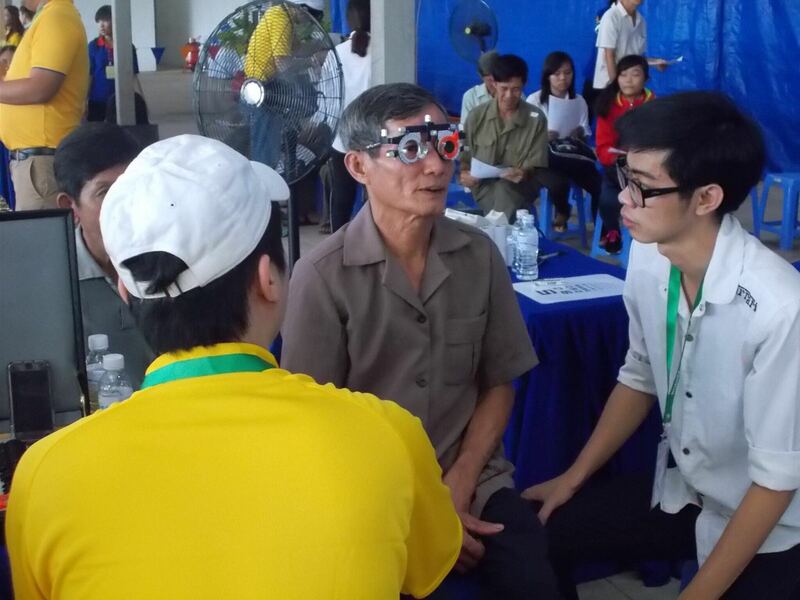 As optometrist graduates, he and Jerial Tan (not his brother) took a “deeper dive into the industry”, and realised how flawed it was. It turned out that the solution was to challenge the status quo. We had to reinvent the way glasses were being sold. The goal was to make spectacles affordable as paying $400 for a pair of metal or plastic just “didn’t make sense”. In contrast, Visual Mass’ products cost between $95 and $195. Investing $500 each, the pair traveled to China to source wholesale centres, handpicking “designs they intuitively wanted to wear”. As an infant company, the pair was also in charge of handling everything from “product photography to logistics”. “Visual Mass is unique because of its culture,” Eddie shares. “It’s not so much about the products, but the lifestyle we believe in and want to emulate as a brand. We want to revolutionise the industry and create something to our names. A crucial setback occurred when their ambition grew too quickly. “Our low costs let us grow at an astonishing rate,” Eddie says, as they doubled sales every year. As a result, they expanded into store #2 quickly. That decision soon became “one of their toughest challenges”. 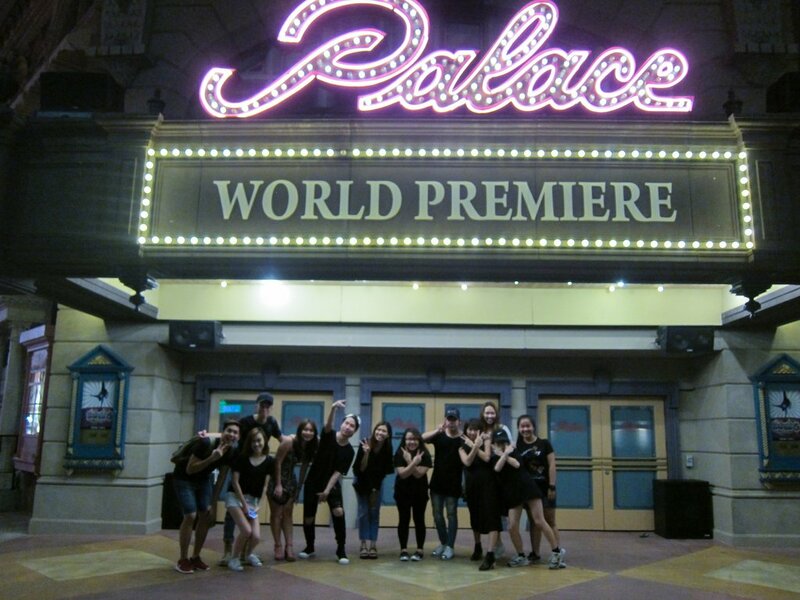 Today, the team is only made out of 7 people, but they are the ones who “truly understand the company’s vision. “We are a fast-paced team that grows on mistakes. We have made so many and we understand it’s unavoidable [but] we make sure not to repeat them. Every step carries uncertainty and the team has developed a mindset to adapt to circumstances instead of trying to prevent mistakes. Being an entrepreneur, they are often “over-glorified”, Eddie shares. “I guessed it helped to only share the good things and not the failures and mistakes we made,” he laughs. The more glamorous it looks, the more hardships there are. “It is a painful but worthy journey of self-restraint and development,” Eddie muses. 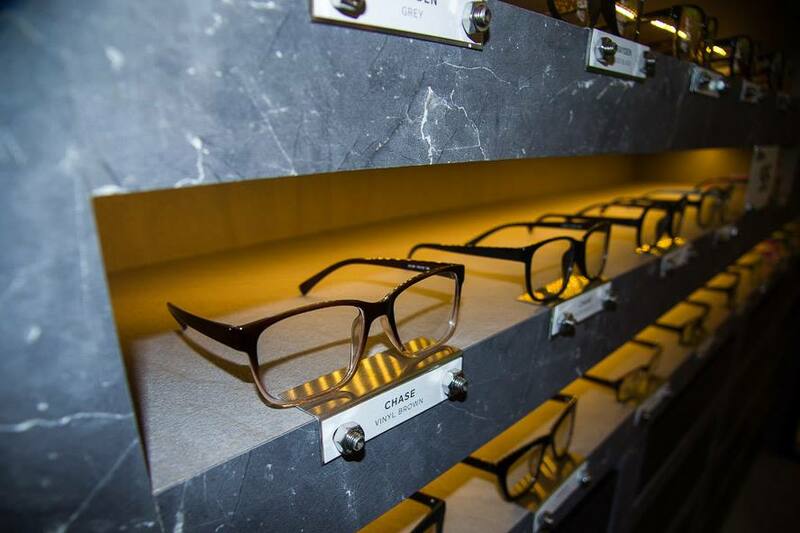 Having doubled their sales every year, the pair have grossed over $2M since launch and sold over 17,000 pairs of glasses. 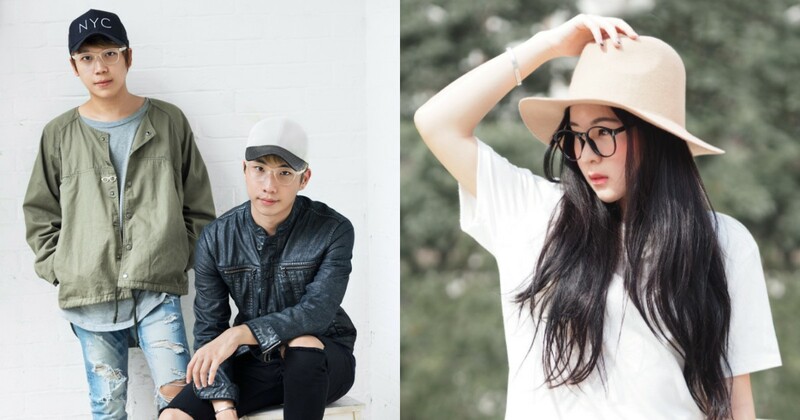 They are en-route to expanding their Singapore presence as well as their online presence in Malaysia, Thailand and South Korea. “Nobody would have believed us at the start if we told them Visual Mass would become what it is today,” Eddie laughs. “Visual Mass will continue to challenge notions and grow as a lifestyle brand. “We live in a very noisy world where brands have increasingly less time to attract consumers,” he admits. Visual Mass has kindly offered Vulcan Post readers an exclusive ‘One-for-one’ promotion with free upgrade to PC Lenses for every pair purchased. Use the code “VULCANPOST” upon checking out to be entitled to it. 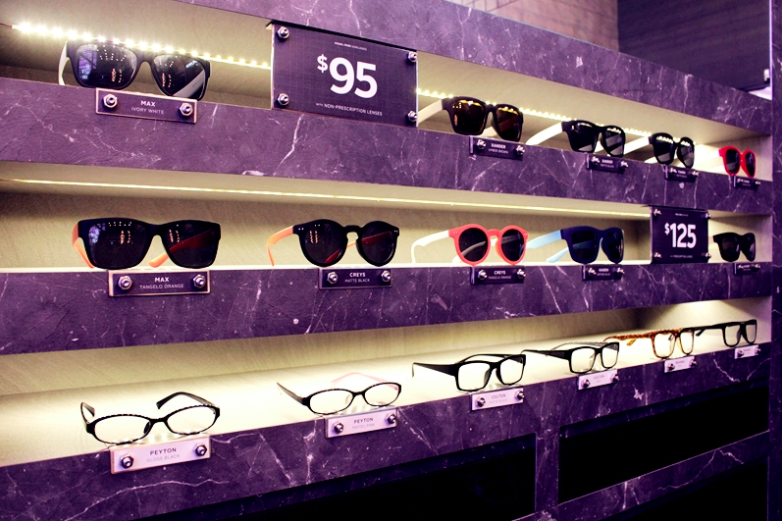 The promotion is applicable to all frames in Visual Mass Orchard Gateway Store only. Lens top-up may apply. Not to be used in conjunction with other promotions, vouchers or gift cards.